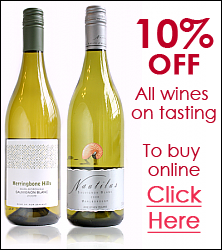 Wines from New Zealand Wine Tasting, Saturday 12th May! 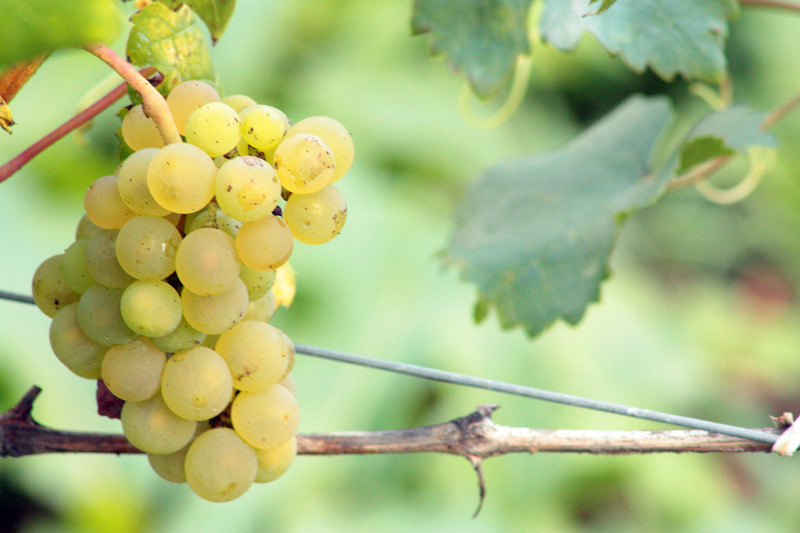 It’s time for our May Wine Tasting… ! In fact it has almost become a ‘brand’ in itself as the big chains try and cash in on its achievements. But a lot of it is now mass-produced with high levels of sulphur and additives… (the worst ones are bulk-bottled here in the UK!). As most of you know, we always try and seek out real, characterful wines from smaller, independent producers that are bottled in the region and also have lower levels of sulphur and chemicals. Something to suit all palates I hope! Remember, in order to spread the wines evenly, they are limited to 2 bottles (of each) max. purchase on the day, but of course will be available (in varying quantity) thereafter. Don’t forget all wines will be 10% off on the day. Also, as usual, many bin-ends and offers to check-out… ‘genuine discounts’ and not the so-called ‘1/2 price’ deals found elsewhere… ! We’ll kick-off around 2pm and end up at 7pm. It’s a ‘free, walk-in’ tasting and a good chance to sample something ‘new’, or perhaps a bit different from your normal choice.